Poly Animal Control Lead offers quick control in kennels or veterinary clinics. 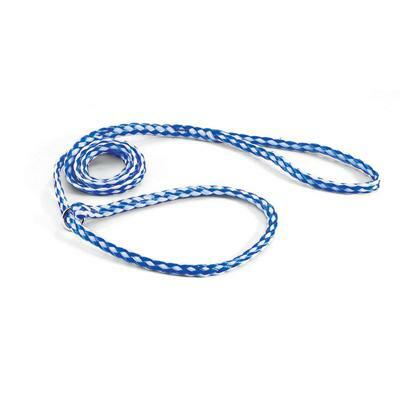 Slip-style 5' lead with "O" ring slide adjusts easily to any neck size. Made of strong, braided polyethylene in assorted colors.